@c-lobrano okay, I sent a one layer version in white as well. If the two layer version almost works we can fiddle around with exactly what’s in each layer. GNOME Shell isn’t in Mate, so we can remove the folders “gnome-shell” and “sessions”. But we should adapt the GNOME/Mate Panel. Btw, I released it on GitHub and OpenDesktop. Yaru-Mate is in the works, nearly finished, just some fine tune needed for the colors. @jaggers, I’m facing some technical problems merging tree images . I am also working on the color selection, @snwh, any chance I can have the Suru palette as rgb list? The gnome-shell theme is blue. Below is an example that is still using gray tiles. EDIT: fixed, visit the github page and redownload, please. 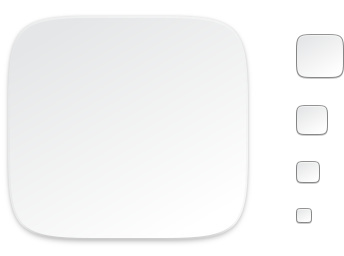 If you turn an image to greyscale, white is still white, black is still black, and a medium blue becomes a medium grey (in fact, we made the grey squircles by removing the pictogram from a Suru icon and then desaturating it). The same happens in reverse if you colourise a greyscale image with a blue colour in GIMP. The whites and blacks are unaltered. EDIT: FWIW I think the latest screenshot is a big improvement on the current mixed look - there might be further improvements that can be made to the colours but the icons already look pretty great to me. I think the colours were probably just a bit grey for some other reason in the early attempts? You’re probably right and I agree that the squircles are totally fine right now. Next step is to investigate whether I can “modulate” the color in HSV accordingly to the current predominant color, instead that using the same for all the pictures. Hey guys! Just wanted to make a quick post here since it seemed relevant. The GNOME Design team seems to be getting started on a new tentative default visual style for the ecosystem, which can be seen here: https://gitlab.gnome.org/Teams/Design/visual-style-experiments. It is currently in early stages. A lot of people on the GNOME Design IRC have expressed interest in collaborating with prominent members of the design of Yaru over the year or so since its introduction, as there has been a lot of impress with the state and feel of the theme. I feel like it could be of interest if some of us started bringing at least basic design ideas to the table. 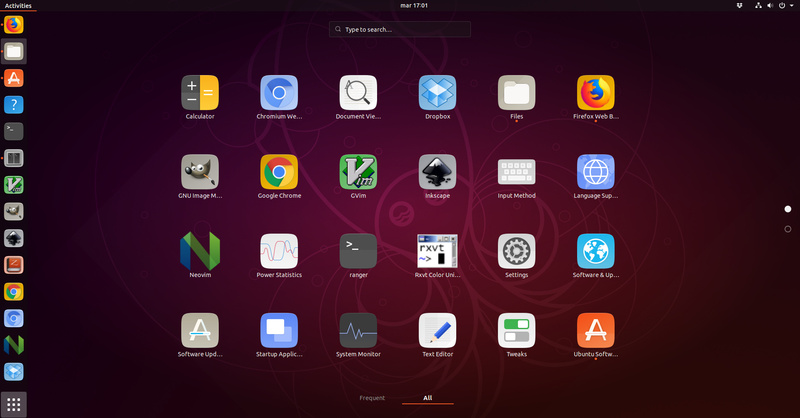 I feel like it should go without saying that if we really wanted to, as a group, decide to help construct a new default GNOME visual style, it would need to be more organized, but I think it couldn’t hurt to take some first steps in the direction of such a thing. If you would like to start maybe getting involved with such a task, you can join the GNOME Design irc through irc or Matrix at #gnome-design:matrix.org for Matrix or on #gnome-design on the gimpnet home server for irc. I’ve also pointed that room in the direction of this thread to hopefully facilitate some more discussion on this idea. I feel like this is a really fantastic idea and would really strengthen the connection with GNOME and the ecosystem as a whole! Edit: Just got pointed in the direction of https://wiki.gnome.org/Design/OS/VisualStyle, which overviews a lot of the goals, research, and current considerations and important discussion points that have gone into the new visual style so far. No cool pictures like the repo, but take a look if you got a chance! We really appreciate that you made the bridge! As I mentioned on GitHub, everytime we differ from Adwaita (like the dark headerbar), we increase the risk of introducing some edge cases that we will never find in a million years of testing. Sadly this is something I have only recently learned. If we had to start over on this Yaru quest, I would say we should restrict ourselves to very basic and/or “safe” changes in Yaru and work everything else upstream to Adwaita. So use Yaru only to sprinkle some Ubuntu feeling on top. I’m not saying one theme to rule them all, but variations around a good base, might be a better long term solution. In the rush of improving and adding new stuff, we delayed the stable release too much this time, sorry! The Yaru team is happy to announce a new stable release. This changes will be available on snap only. Will the snap be Bionic only? Or suitable for Cosmic as well? Thank you great people for all your hard work!! EDIT: As clarified on https://github.com/ubuntu/communitheme-snap-helpers/blob/master/README.md the snap is supposed to work just on Bionic. And installing the snap on Cosmic anyway (can that break things?) doesn’t change the theme at all. So Cosmic users are probably out of luck for now.